Upper Arlington Police are investigating a body found at Burbank Park, just off Stonehaven Drive on Sunday morning. 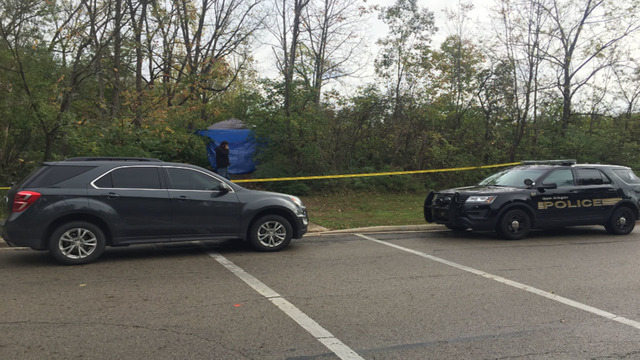 Upper Arlington Police were dispatched to the area at 8:41 a.m.
Public Information Officer Bryan McKean confirms that there was a body that was found under what is believed to be suspicious circumstances. The Ohio Bureau of Investigation (BCI) has been called to assist with the investigation. Police are asking that residents refrain from going to Burbank Park while they investigate.